Most of the conflict we find in today’s political, religious and cultural environments stem from some kind of stronghold. A stronghold can be defined as a deep-seated belief system that has the rule over our thoughts and emotions and the way we view the world around us. 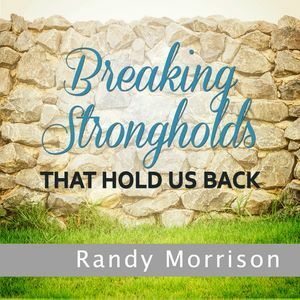 In this message series, Pastor Randy Morrison will discuss some of the strongholds that hold us back and how to overcome them with the word of God.